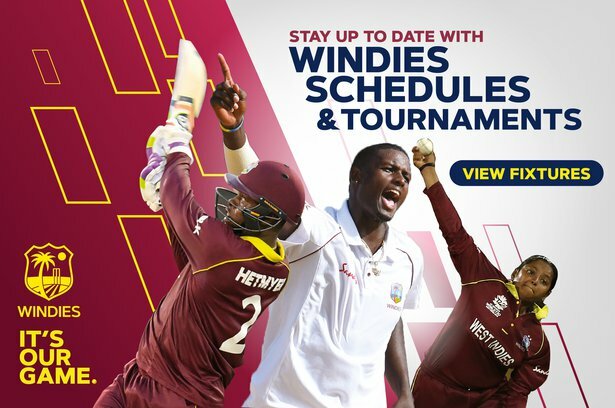 Sept. 17, 2018, 5:59 p.m.
KINGSTOWN, St Vincent – The recently-concluded West Indies Under 19 Championship is where the potential stars assert themselves to vie for spots in the WINDIES Elite team. 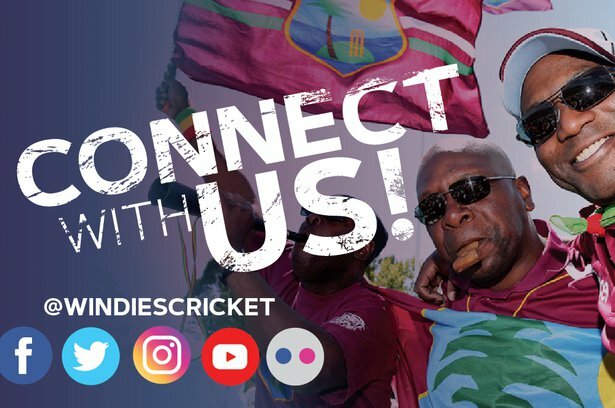 Over the last two years, we have seen how Shimron Hetmyer, Alzarri Joseph and Keemo Paul, to name a few, have made the best use of their opportunities. All three were part of the winning World Cup team in 2016, but it did not stop there for them; they have gotten themselves in the of the senior team – still the dream of young men in the Caribbean. All eyes will be on some of these young men and more, who came out as exceptional in this years’ running. The three-day competition was won by Trinidad and Tobago.